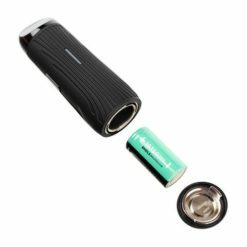 Battery and cartridge must be purchased separately. 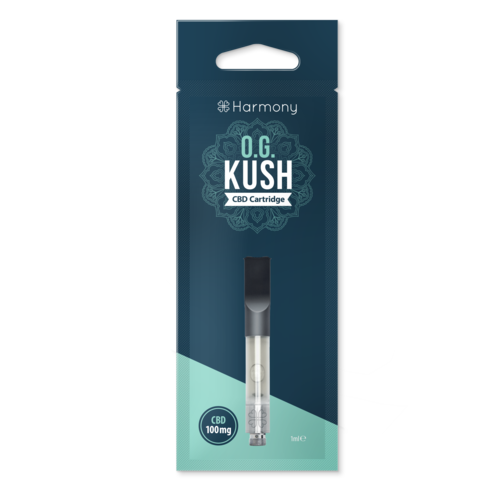 Pre-filled with Harmony OG Kush, our best selling terpene infused e-liquid flavor is now available in a 1ml disposable cartridge (100mg/ml). 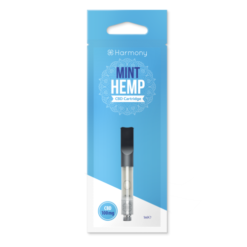 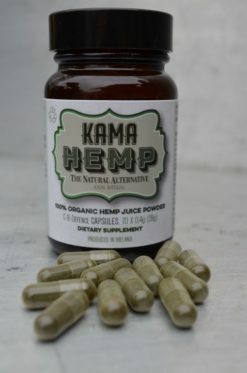 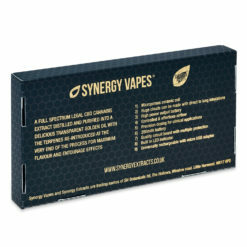 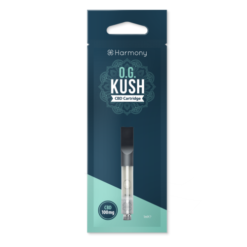 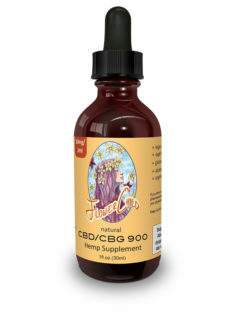 A hemp e-liquid with high CBD levels (10%), this pre-filled cartridge is designed to be used in conjunction with the Harmony Pen battery. 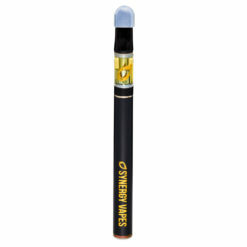 This is the perfect flavor for cannabis smokers. 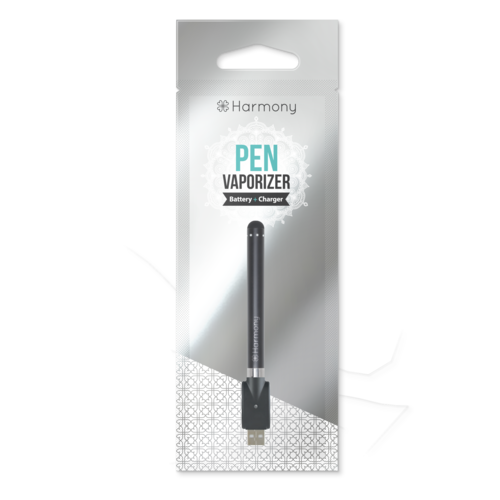 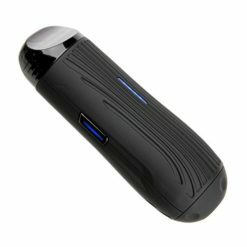 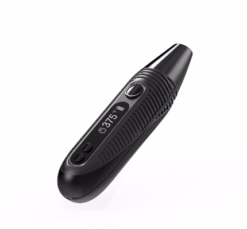 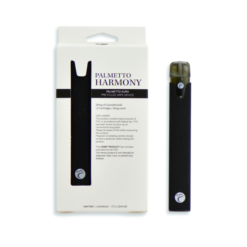 Simply screw it into your Harmony Pen battery & start vaping!